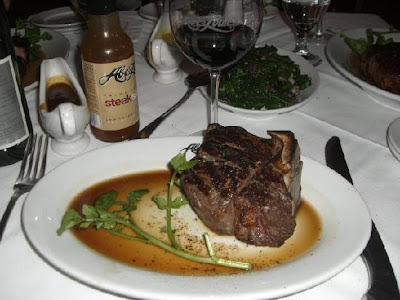 As if that isn’t impressive enough, their website states their commitment to quality which is “best represented in our signature prime steaks that are selected from the finest corn-fed, local and Midwestern beef.” They also offer high quality, fresh seafood and produce and have an award winning wine-list! You’ll be sure to enjoy your food and experience at this classic, upscale steakhouse. The Capital Grille, Ruth’s Chris, Tango Restaurant, Fleming’s Prime Steakhouse, and Grill 23 & Bar. Another great steakhouse to keep in mind if you are in New York City is Peter Luger Steakhouse. This steakhouse carefully selects their meat by visiting the market every day and only selecting USDA Prime meat. 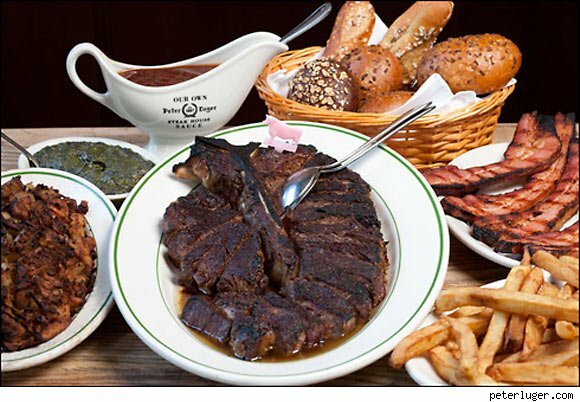 They have been rated as New York’s number 1 steakhouse for 26 years in a row! Happy Father's Day from Bon'App !